I’m afraid the enormous steer is out of luck though…all I have with me is my camera. Undeterred, Kent tries to lick it as well but I step back to snap a quick photo and shrug at him in apology. 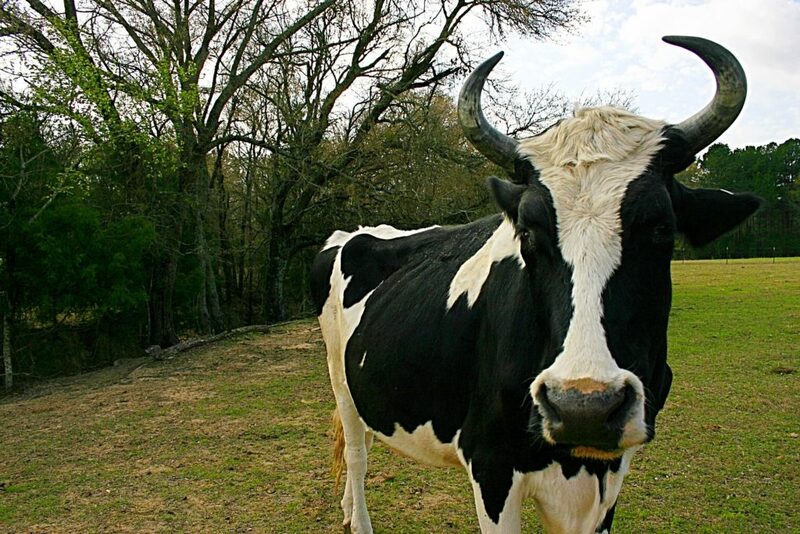 I feel a little silly, but this bovine so huge that I’m just a little bit on edge around him. As visions of tramplings and impalings flash before my eyes, I remind myself that this gentle giant only wants pats and maybe a snack. As I scratch Kent’s neck and look around the rolling hills of Lonesome Lady Ranch, the rich scents of freshly rain-fed grass and cattle fill the air. 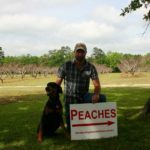 Right on the outskirts of Tyler, Lonesome Lady Ranch is home to all the classic farm animals: Cows, chickens, horses, sheep, pigs, geese. Old McDonald would be right at home. Alissa Rhodes is the owner of this sprawling ranch utopia and my tour guide for the afternoon. Alissa laughs with me and soon we’ve attracted a small herd of cows. She slings a long red braid over one shoulder, and offers me an easy smile as I clumsily dodge the curious cows who walk right up to nuzzle her shoulder or sniff her hands for treats. They are wary of me; a stranger in their field, but they’re so comfortable around Alissa they’re willing to tolerate my presence. She tells me about a few farm injuries she’s sustained here on the Ranch in her years working with animals four times her size. “He almost took my eye out!” she exclaims, indicating the guilty steer on my left who had once gotten a little too friendly with her. My eyes widen and I take a single step to the side. The subject of processing the cows for meat comes up, and I’ll admit I feel a little sad looking at the beautiful, peaceful animals roaming the fields of Lonesome Lady Ranch. But Alissa explains how they give the cows the best possible life they can until it’s their time to go. We discuss Temple Grandin, one of the leading animal behaviorists who fights for the most humane and ethical treatment of farm and ranch animals. Alissa is very well-read and knowledgeable about her field of work. She does not simply follow traditional practice for its own sake, or opt for the cheapest or even easiest way to handle her animals. Instead she rolls up her sleeves, sets her jaw, and puts in the hard work necessary to make sure that her creatures are well cared for. 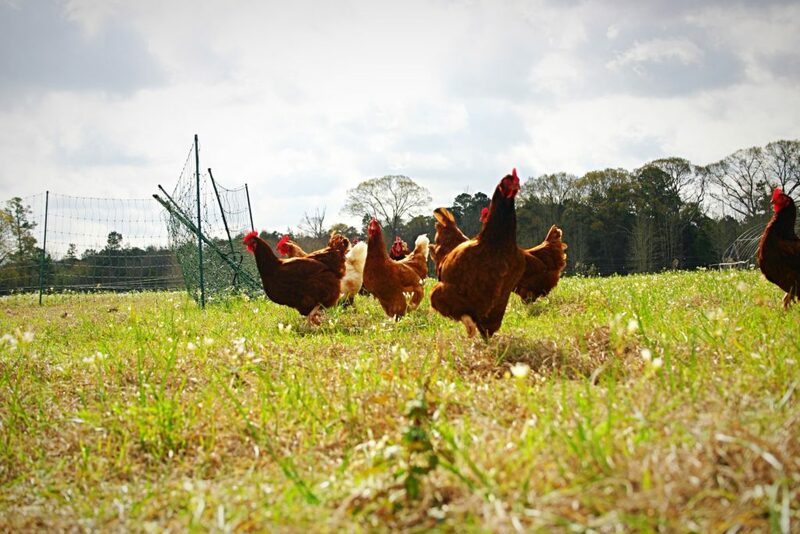 We walk past a brood of chickens, pecking through the grass for grubs, and Alissa explains that her chickens and eggs are pasture raised and non-GMO. There’s a little fence set up around their tiny houses, but the chickens are freely hopping over the fence and wandering around wherever they wish. A ranch-hand pulls up in a pickup truck filled with bags of feed. Alissa gives him a friendly greeting and then gets down to business, instructing him on the tasks that must be accomplished today. 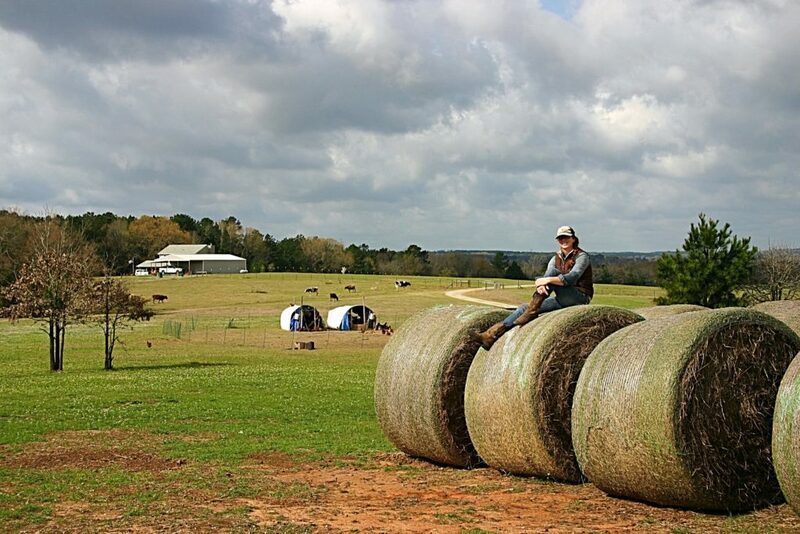 Alissa definitely knows how to run a Ranch. We leave the man to his work and head for the flock of sheep, where baby lambs are frolicking and a gentle “Baaaaaa!” floats towards us on the wind. “Tell me about the sheep,” I request, following Alissa’s easy, boot-clad stride through the field. “This one is Princess; she acts like a little princess. And this one is Valentine; he was born on Valentine’s Day. 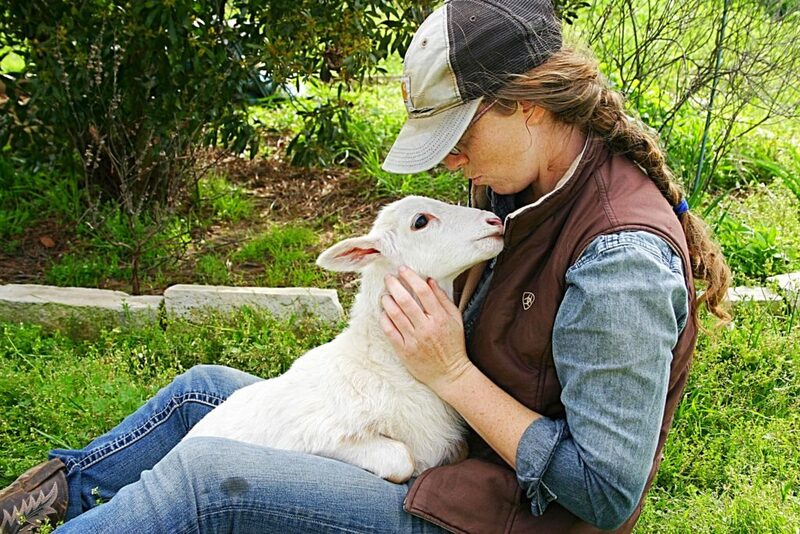 Consuela, stop nibbling on her!” She pauses the narrative to scoop up a baby lamb and give her a snuggle. Once again I’m impressed with how much the animals trust and enjoy Alissa’s company. The grown sheep trot up to her and she pats their heads affectionately. Alissa lists their names as they nibble at my jeans and nudge my hands to action. “So who will be running the Lonesome Lady Booth at the Rose City Farmer’s Market?” I ask over the ‘Baaaaa’s of the flock. “Usually it will be my mom, Deborah. But sometimes our neighbors help us out,” she answers. I’ve met Deborah at the market before, and I recall her as a quiet woman with kind eyes. I’m happy to hear she’ll be back at the market this year. 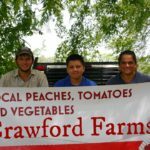 Alissa’s family has been in the farm and ranching business since the 1800’s. 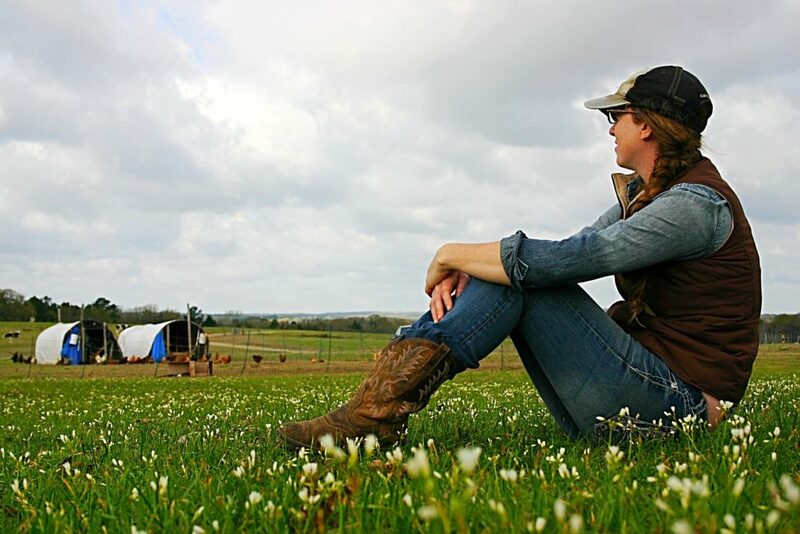 Watching her gentle handling of the animals, her easy gait through the sloping fields, and the obvious adoration the animals have for her, I can see that ranching is in her blood. 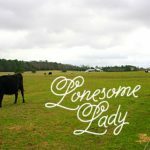 While it’s true that you can purchase humanely treated animals, pasture raised, and non-GMO, from the Lonesome Lady Ranch website (lonesomeladyranch.com) I’m excited to have a Lonesome Lady Ranch booth at our farmer’s market this year. In fact, whatever you order online you can pick up at the market! The time has come for me to leave Alissa and the four-legged, feathered, friendly creatures who depend upon her for care. As I stand by my car I take one last look at the frolicking lambs, the gentle cows, and roaming chickens. 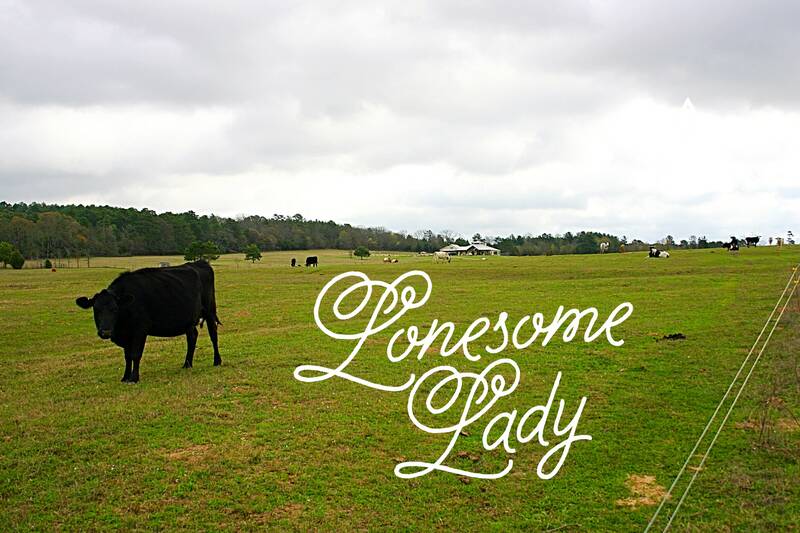 Alissa pauses in her trek back across the fields to call goodbye, and as I return her wave I realize that after a day at Lonesome Lady Ranch…I don’t feel lonesome at all.